Editor’s Note: Mossy Oak Pro Matt Morrett works for Zink Calls and Avian X Decoys. Matt won the Junior and Senior Grand National Turkey Calling contests, and the World Friction Turkey Calling Championships five times. He was only 16-years old when he won his first World Turkey Calling Championship. 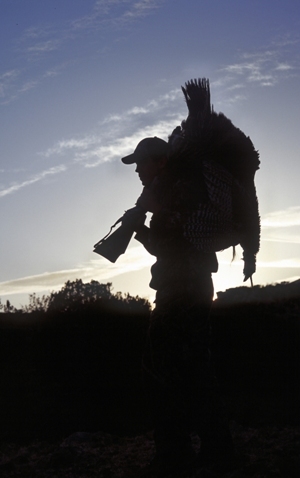 I learned early in my turkey-hunting career that the easiest way to consistently bag a gobbler is to learn where the turkey roosts, where he goes throughout the day, why he goes there, and where he flies up at night to return to the roost. 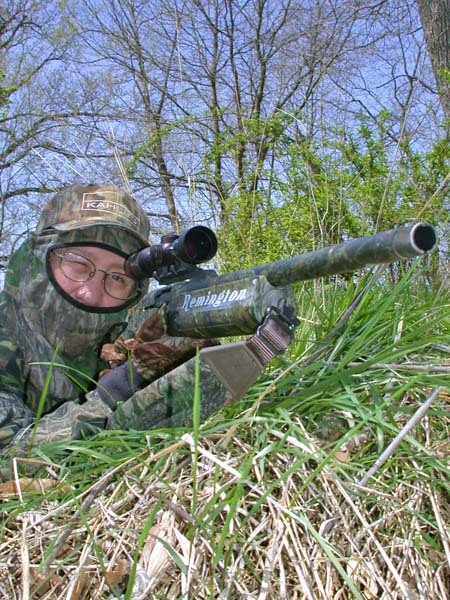 I never consider a day of turkey hunting a loss, if I’m learning more about the gobbler I’m hunting. 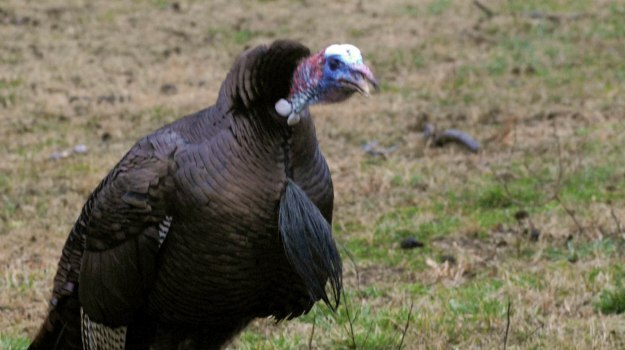 Tough turkeys are the best teachers of how to hunt turkeys. You’ll soon realize that your greatest chance for success always will be when you know what the turkey wants to do, where he wants to go, and why he wants to go there, even before the turkey makes those decisions for himself. Most of the gobblers harvested today are taken, because we make the gobbler do what we want him to do, especially early in the season, if the turkey hasn’t had any hunting pressure and hasn’t heard other hunters calling to him. When we’re hunting 2-year-old gobblers, and they’re young and fired-up, we can make those turkeys do pretty much what we want them to do. But after a turkey has been shot at and missed, spooked by other hunters and heard enough turkey calls to be able to tell you the manufacturer’s name on that call, he’s one of the toughest game animals to take. He probably knows more about what you’re going to do than you know about what he’s going to do. I’m not saying turkeys are smarter than we are. But they’ve adapted their habits to stay away from danger. Often, the only way to harvest those old smart turkeys is to be where that turkey wants to be and be in that spot before he gets there. Eventually, I know I can take that turkey. 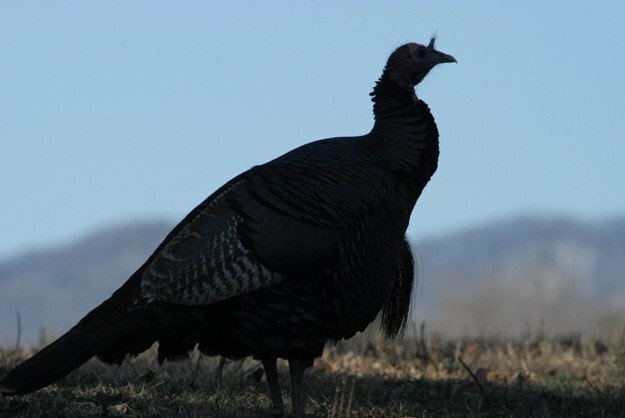 Often, the best call when you’re hunting a tough, well-educated gobbler is no call. When one of those bad birds hears you call, he knows where you are, who you are, and what you plan to do to him. Experience has taught him not to go to that type of calling. He knows if what he hears is a turkey hen, then she’ll come to him, and he won’t be required to go to her. Instead of cutting and loud yelping, I’ll go to the spot where that tom wants to be and cutt and yelp softly. Occasionally, I’ll scratch in the leaves and act like I’m a hen feeding, or a new hen he hasn’t heard before, and I’m not really interested in him. 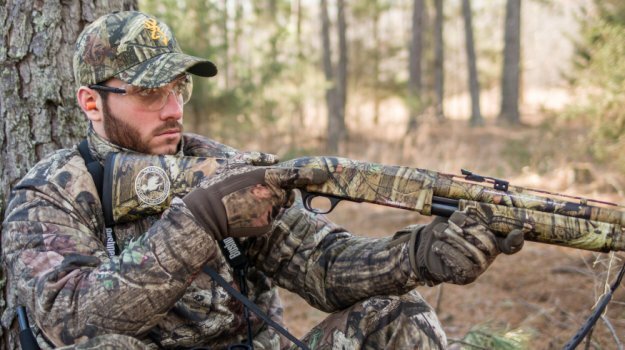 Paying attention to a few details, along with a little practice on some calls can make any predator hunter enjoy this action-packed style of predator hunting for years to come. To me it brings out that personal satisfaction of “I called that coyote in," not some recording blasting out of a speaker. 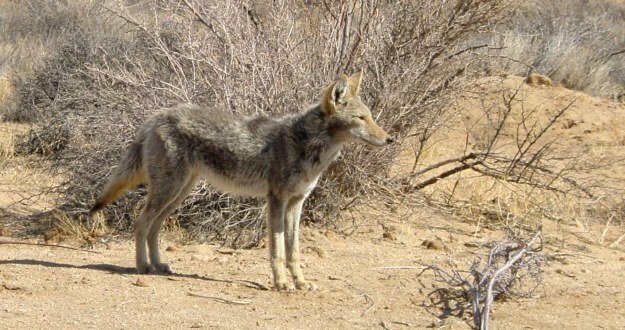 So, get out and try hand and mouth calling coyotes. I've watched hundreds of hunters miss turkeys. When the turkeys hear that big explosion and see pellets whizzing past their heads, they know the time has come to leave and to leave quickly. Those turkeys understand that. But I don’t think turkeys realize they’ve been able to escape, because the hunter hasn’t had his cheek up against the stock before he pulls the trigger. You can get your feelings hurt by toms at the beginning of turkey season. Let’s say you hear a turkey gobbling its brains out from the roost, then when you’re within calling distance to that bird, he’ll shut up. 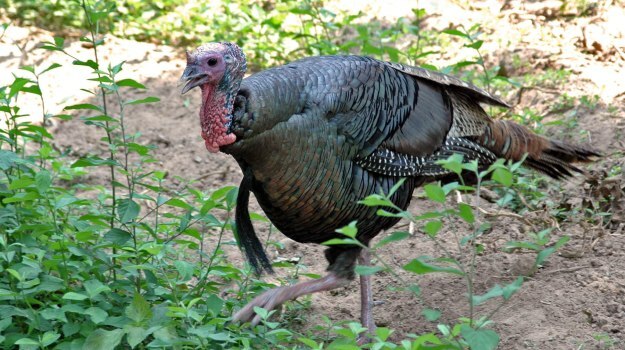 Even if you’re a world-champion turkey caller, you won’t able to make that turkey gobble again. I wish I had a dollar for every time that’s happened to me when I’ve been guiding another hunter.